LaLiga and the Global Sports Innovation Center, powered by Microsoft (GSIC), have announced the 2019 Start-up Competition of The Original Inspiration Centre by LaLiga supported by GSIC, a joint initiative to identify the best technological developments in the sports and entertainment industry. The competition, started yesterday (Tuesday), aims to empower digital talent developing disruptive solutions in the football, sports and entertainment industry which can help continue LaLiga’s growth in the field of technology and innovation. 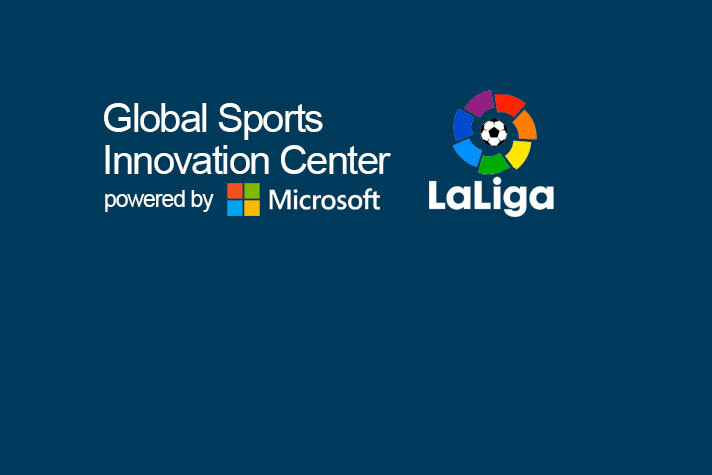 This milestone represents yet another step forward in the strategy for promoting innovation as part of the collaboration agreement between Microsoft and LaLiga since they began working together on the digital transformation of LaLiga in December 2016, states a Press release. The competition promoted by LaLiga and managed by GSIC is the result of an agreement signed in September 2018 and aims to create a gateway to the sports and entertainment industry for new companies around the world. > Media: OTT, broadcasting, social media, digital content, new media, digital marketing, second screens, graphics, analysis, piracy. > Fan engagement: fan profiles, social media, electronic sports, gamification, social listening, community, commercialisation, VR/AR/MR, digital games. > Smart venues: security, fan engagement, ticket sales, fan experience, food and beverages, connectivity, cashless payments, access control and guest management. > Sports performance: analysis, sports training materials, injury prevention, health and lifestyle, research. 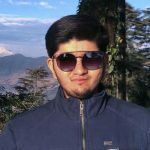 > Others such as big data, artificial intelligence, machine learning, etc. The applications process for the start-up competition is open until March 30. It will initially conclude with the selection of 25 start-ups selected by a jury composed of LaLiga, GSIC and Microsoft representatives. These companies will give online presentations on their proposals in May for the selection, in the final stage, of the 10 finalists which could carry out pilot projects hand in hand with LaLiga. > Mentoring sessions given by LaLiga executives so they can get to know the organisation better and familiarise themselves with the areas in which the pilot projects will be developed. > The possibility of implementing their solutions in the different areas of Spanish professional football. They will be able to see their integration into the structure and what results they can offer. > An immersion week at the end of September, with activities and working sessions to get to know the heads of LaLiga and GSIC, as well as their specific objectives and challenges. > A cash prize to contribute to roll-out in Spain and their stay during the immersion week. In the final stage of the project, from September to December 2019, the 10 companies will begin the GSIC acceleration programme with mentoring sessions, investor contacts, digital transformation certification and the possibility of accessing the Microsoft for Start-ups programme. During this period, the pilot projects approved by LaLiga will also begin development. The 10 finalist start-ups will be able to enjoy free membership of GSIC for six months with all of the services and benefits the centre provides its ecosystem: networking, participation in activities aimed at innovation and applied research, B2B contacts, media coverage and international events, among others.